We are a small, established self catering accommodation agency specialising in the Keswick area. We have over 15 years of experience behind us and we have progressed with cleanliness and high standards at the forefront of our business, ensuring you have no worries about booking your self catering holiday. All of our properties are inspected annually by Visit England and are currently graded to a minimum 4 star standard, to ensure you will have everything required for a truly fabulous holiday in the area. 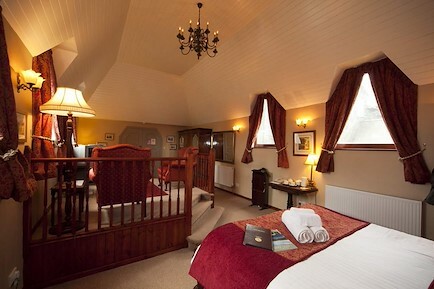 Your enquiry will be sent directly to Keswick Cottages. Please fill in as much detail as you can.